If you have ever been on a job interview, chances are you have been stumped by a difficult interview question. The interviewing experience can be a tough one. Each interviewer brings their own perspective on what a position requires and their own method of selecting the right candidates. Hiring Managers can throw curveball questions to determine if you are the right cultural fit, if your experience level is appropriate, or to see how you respond to specific situations. While you may not be able to know what exact questions an interviewer might ask, there are ways to prepare. 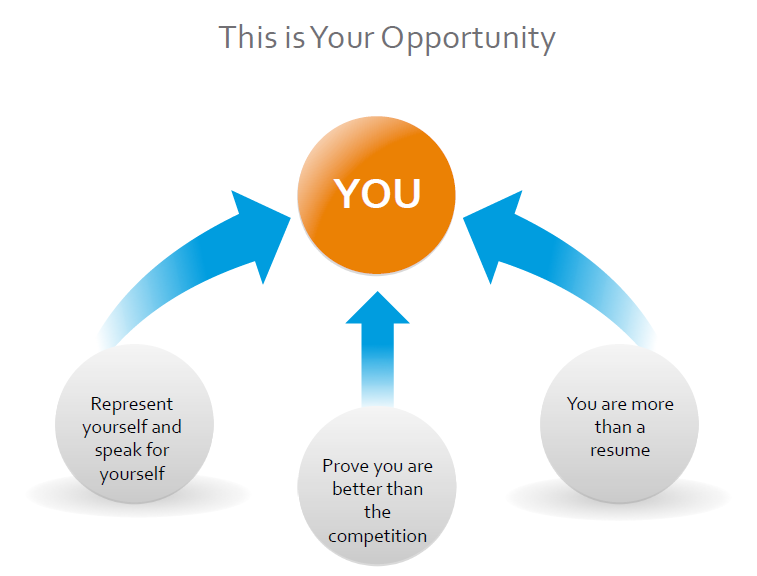 Success in a job interview often depends on how you approach the interview process. There is no doubt about it, interviewing is stressful, but if you can approach the interview as an opportunity and not an interrogation, your positive attitude will shine through and you will appear more at ease and confident. Research: make sure you are knowledgeable about the industry, company, and position. A solid understanding of the role, organization, and industry will help you put your experience and skills in the right context. Review: Keep an interview journal to document your experiences. Review your journal to identify areas where you shine and where you may need improvement. 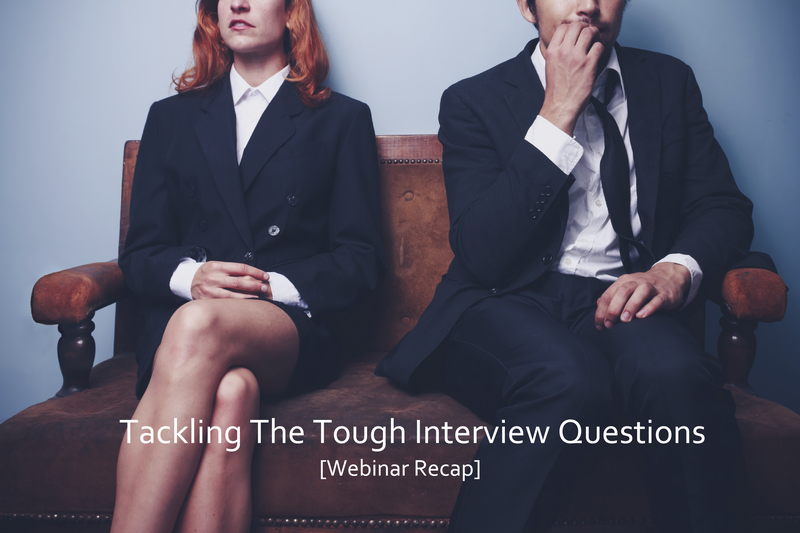 Read Tackling 9 Tough Interview Questions. Most interview questions can be classified into four categories, designed to determine qualification or fit in specific areas. Background questions are asked to better understand your work-related experiences and determine if you are prepared to succeed in the role. These questions will cover your skills, accomplishments, strengths, and your ability to overcome challenges. Example: What is your biggest strength? Weakness? To tackle tough background questions, speak directly to what experiences and qualities set you apart from other candidates. Frame your answers to reveal your significant knowledge of the job. Behavioral-based questions seek to understand how you navigate real-life business situations and rely on the idea that past performance is the best predictor of future performance. Example: Tell me about a difficult decision you’ve made in the last year. To tackle tough behavioral-based questions, provide an example of a specific situation. 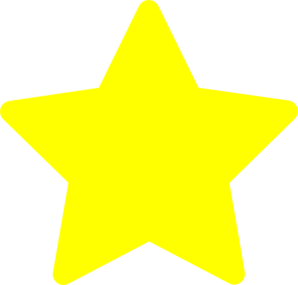 Try using the STAR method (Situation, Task, Action, Result) to avoid fluff and generalities. Knowledge-based questions help the interviewer understand your level of knowledge, skills, and logical reasoning. Example: What do you think are the biggest threats to our industry? To tackle knowledge-based questions, preparation is essential. Read up on industry trends, follow influencers on social media, and brush up on the technical skills required for success. Perceptual questions are used to get a glimpse at who you are and are meant to reveal your unteachable traits so the hiring manager can get sense of what you will really be like to work with. Example: How long are you willing to fail at this job before you succeed? To tackle perceptual questions focus on being genuine and confident in your answers. Don’t provide answers you think the interviewer wants to hear. Be yourself and show that you are an original thinker. This is your opportunity to show the hiring manager who you are beyond the resume. Visit our Job Seeker Webinar page to see past topics, watch recordings, and download slides. Interviews can be stressful, but with the right preparation you can tackle those tough interview questions with ease! Be sure to watch the recording to learn tips on how to recover from a “head-smacking” moment and how to answer questions on resume gaps and other unique situations.